How times flies, can’t believe it has been a year since my last visit to Melbourne last winter. It is the time of the year again. Melbourne is truly amazing. I miss the weather, the food, the views, everything in Melbourne so much. If you're thinking about the best time to visit Melbourne for a holiday, winter is the best time to visit. 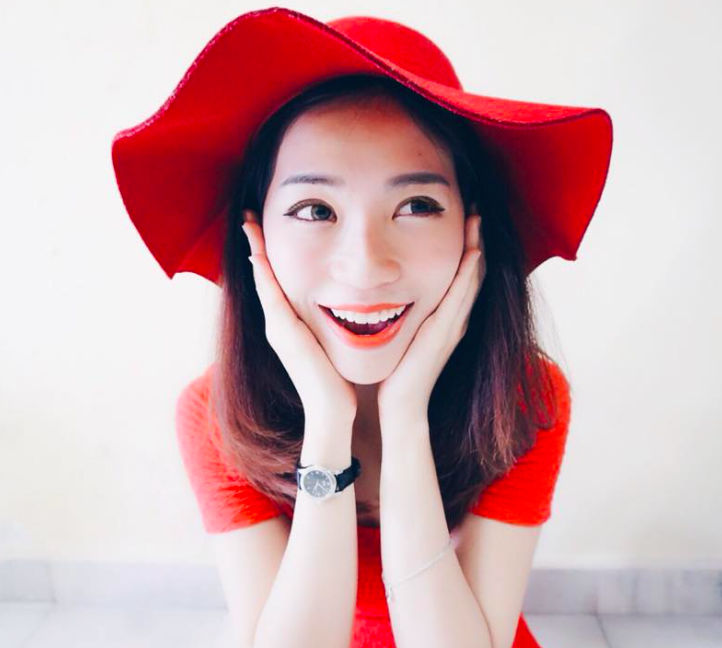 If you are planning to visit Melbourne during winter, it starts from June to end of August. September is pretty chilly. 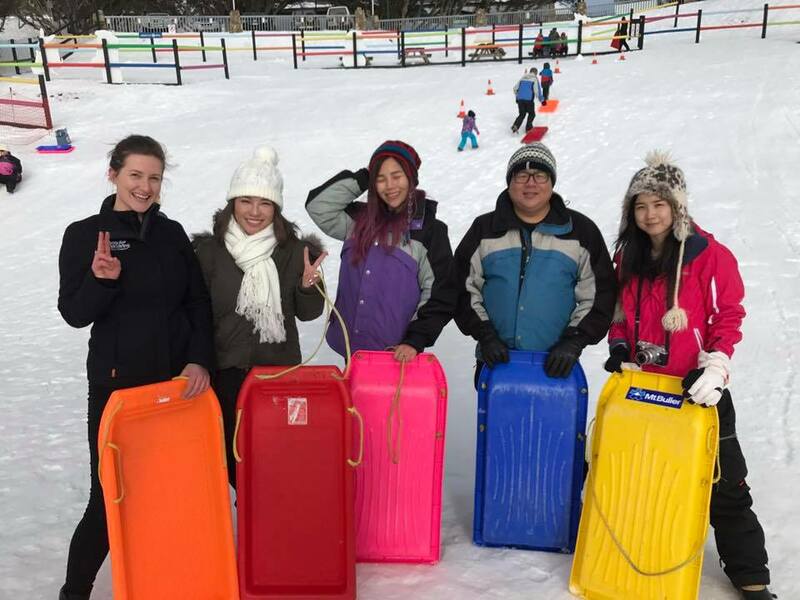 With temperatures ranging between 7°C to 17°C during their winter season, it is ideal for those who hate freezing wind because it is not TOO COLD in Melbourne’s Snowfields. The weather is just nice. 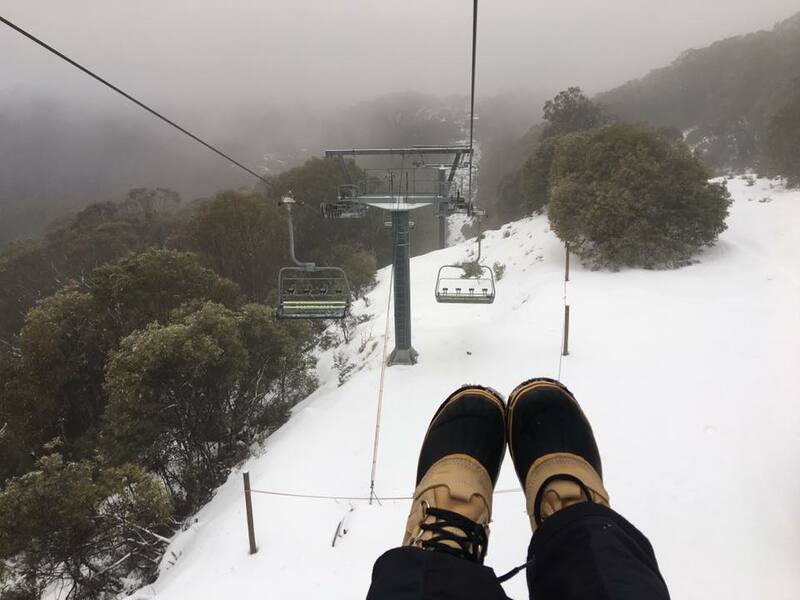 In Melbourne snowfields, you can travel up to Mount Buller/Mt Hotham/Fall Creeks the mountains outside of Melbourne to enjoy your winter vacation. 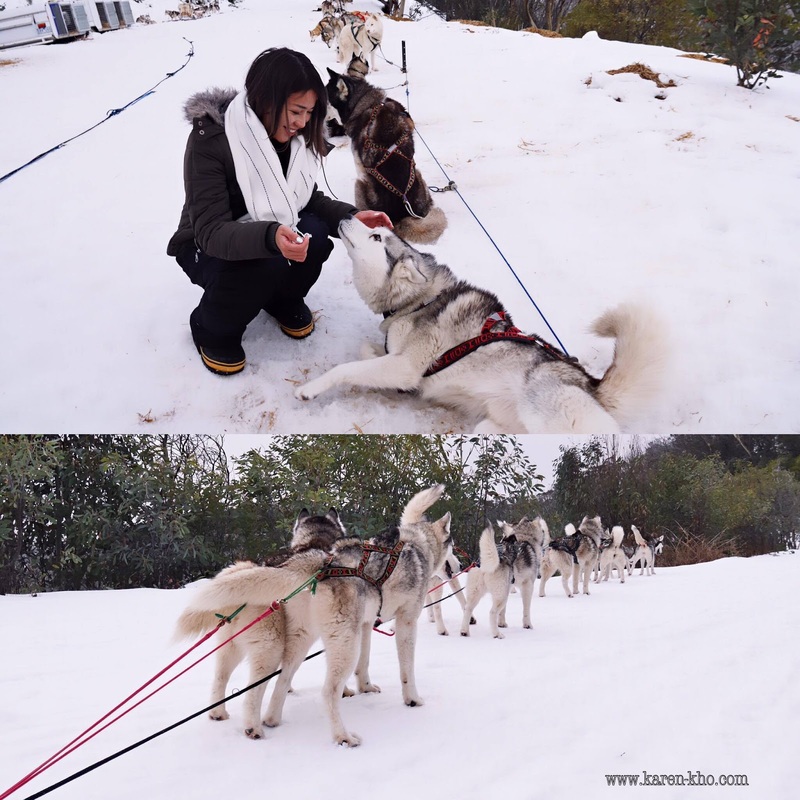 One of the highlight of my previous trip was probably the Husky Sled Dog Tour. I never thought that it is available in Melbourne. The ride itself might only have been 10 minutes long, but it was a truly enchanting experience - one that no adjectives can quite do justice to. This once in a lifetime adventure is something that any visitor to Mt Buller should definitely check out. 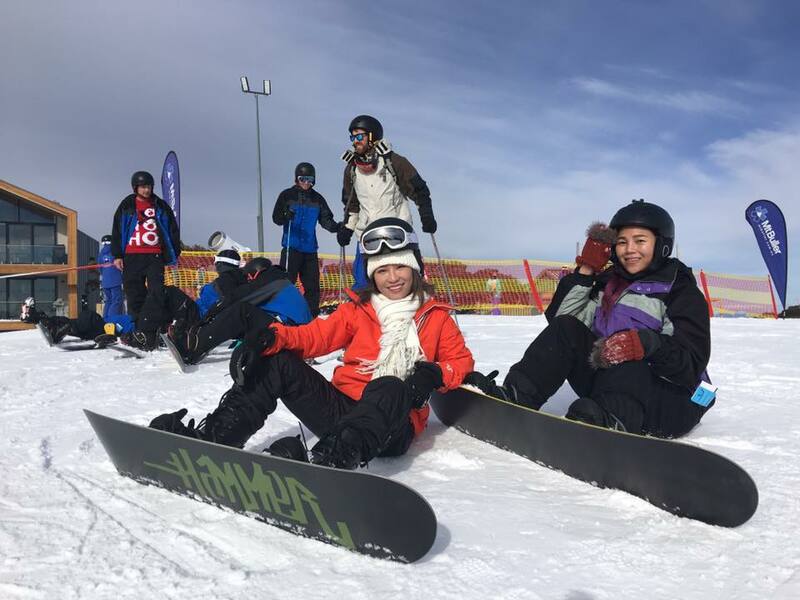 Some fun physical activities for children during the winter include going sledding, helping to shovel snow or building a snow fort or snowman. 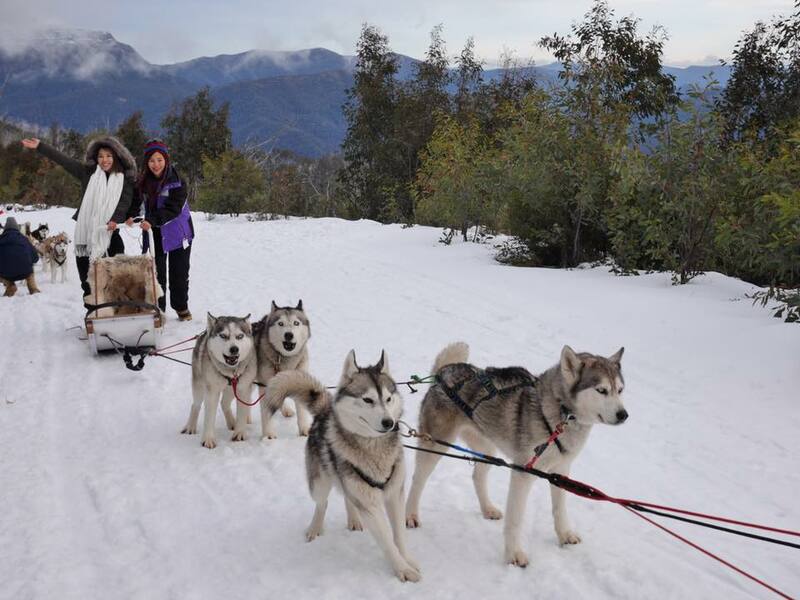 Looking for fun winter activities to do with the kids this season? Sledding is one of the easiest snow-day experiences to learn. If skiing and snowboarding is not your thing, maybe you can try snow sledding because it is quite fun too. 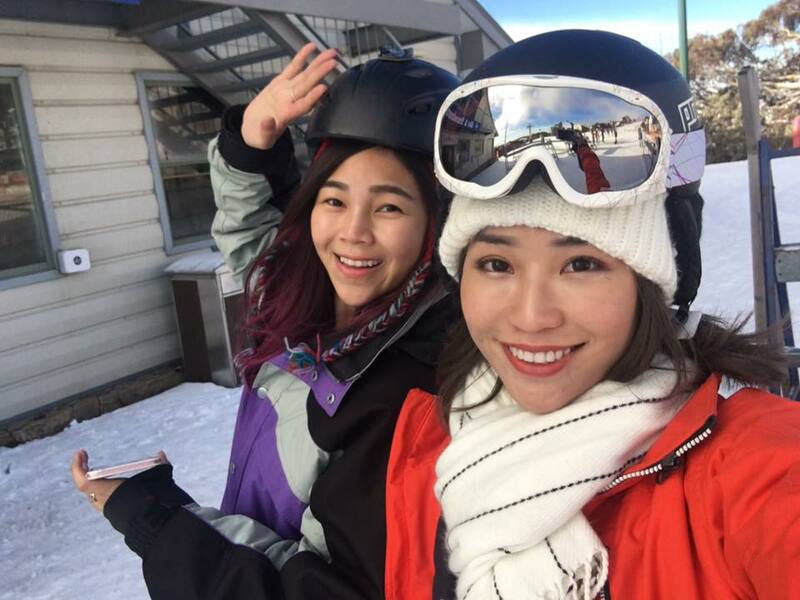 Most of the resorts, they provide ski and snowboard lessons. Therefore, don’t worry if you are a first timer. They got your back! Besides, You can even rent everything there, all the equipment that needed from top to toes. After skiing, I recommend getting on the chair lift and enjoyed the views of the snowfields. Overall, my trip was much enjoyable and memorable. 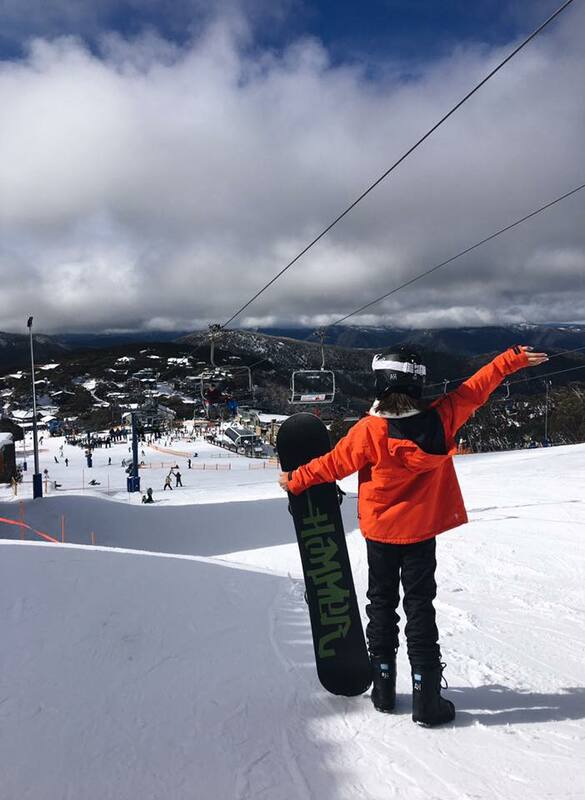 Trust me, from short trips to week-long holidays in the mountains, Victoria's snowfields are a great place for the whole family.